Scivation Xtend is a pre and post-workout drink you can take to fuel your workouts, build muscle, and recover faster. Unlike most pre and post-workout supplements, it contains zero carbohydrates, zero sugars, 7 grams of BCAAs and no protein. 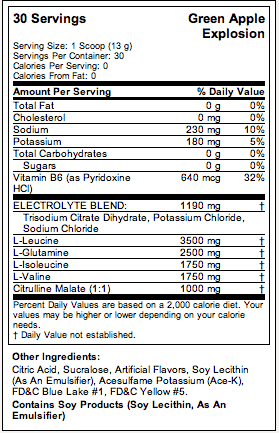 Instead, each serving is loaded with specific amino acids and electrolytes. Each has their own benefit which is listed below. 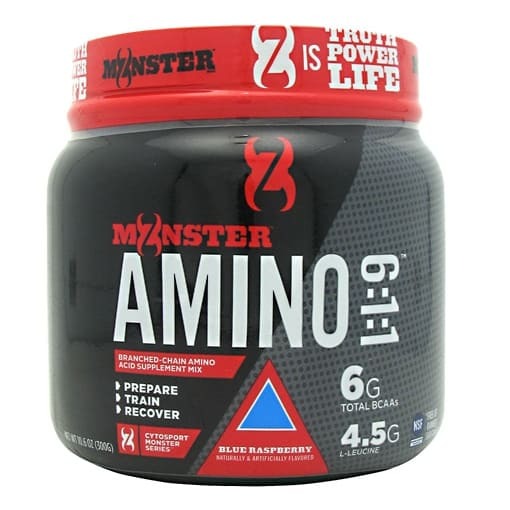 7 Grams Of Branch Chain Amino Acids: Gives you energy during your workout, reduces post-workout muscle soreness, speeds recovery, and helps build muscle. 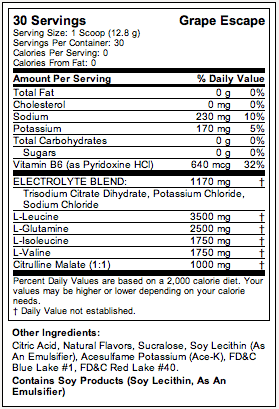 2.5 Grams Of L-Glutamine: Provides fuel for your workout and allows you to train harder, longer without overtraining. 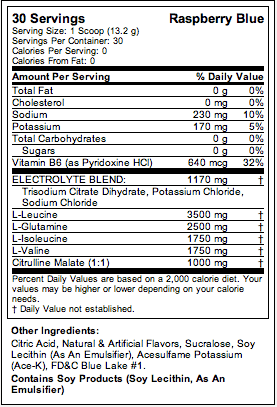 1 Gram Of Citruline Malate: Boosts endurance levels so you recover faster between sets and train harder. 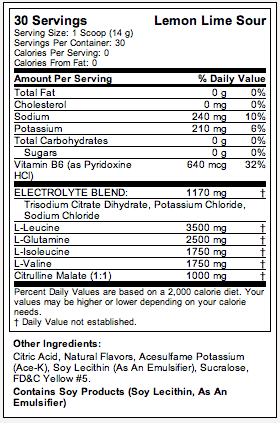 Electrolytes – Replenishes what your body loses during exercise. Helps you perform all out all workout long. 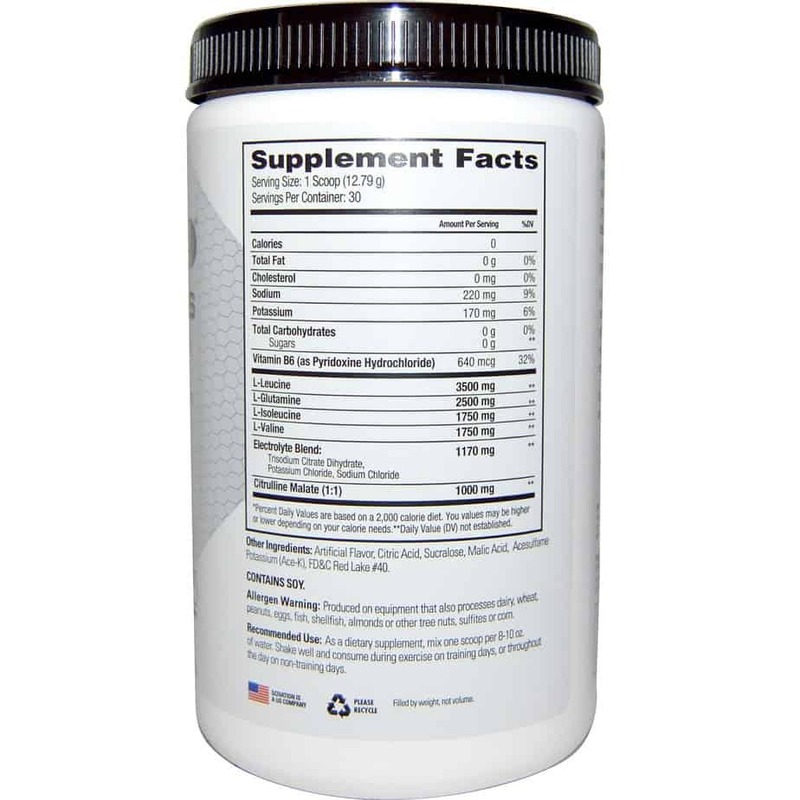 B Vitamins – Used by your body to ‘turn’ on the muscle building process. Work out harder, longer and get more reps from every set. Recover faster with less muscle soreness post-workout. Since it has zero calories and carbohydrates you can drink it when you’re dieting to lose weight or are following a low carb diet. Quenches your thirst during your workout. Increases endurance level so you can train longer. Who Should Drink Scivation Xtend? Anyone who is cutting calories and carbohydrates from their diet to lose fat but want to keep or build muscle and look their best. Anyone who wants to build muscle and get stronger. 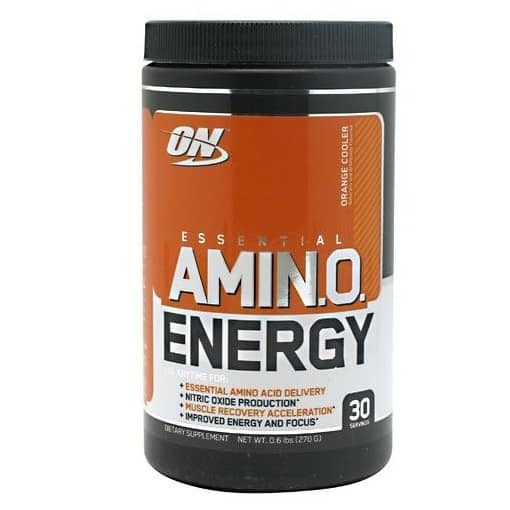 Anyone who wants a caffeine free source of energy for their workout. Anyone who wants to boost their endurance and train longer. Anyone who wants to recover faster and experience less soreness after their workout. When Would Scivation Xtend Not Be Recommended? While Scivation Xtend is great for almost everyone, there are a few instances when you may want to use another type drink. 1. If you need to get extra calories to pack on muscle and weight. A weight gain shake is a better choice. Champion Heavyweight Gainer is a great choice since each serving is easily digested and has plenty of additional calories. 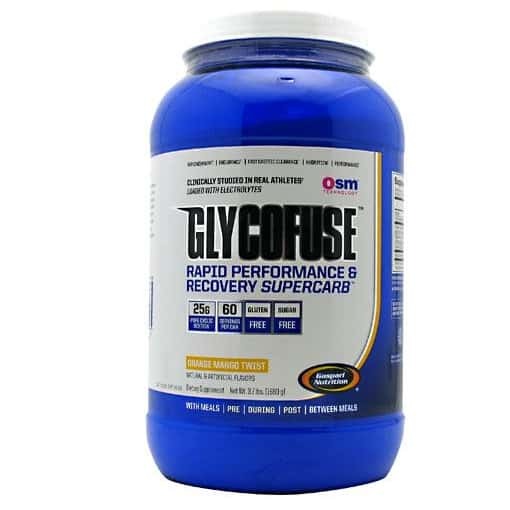 Training for more than 90 minutes per workout may want to drink something that has easily digested types of carbohydrates to give you additional energy Gaspari Glycofuse is a great choice. The recommended times to take Scivation Xtend are before during, and after your workout. The amount of scivation xtend needed is based on your bodyweight and the intensity of your workouts. Listed below are the manufacturer’s directions for using Scivation Xtend. 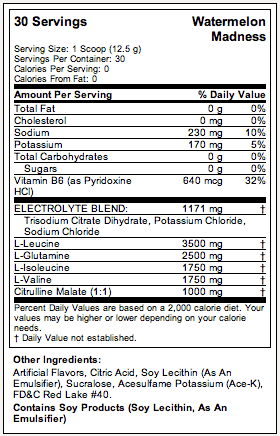 Start off taking the recommended dose listed below for your body weight, before your workout. Studies show this is the best time to take the nutrients in Xtend to boost workout performance and maximize recovery. 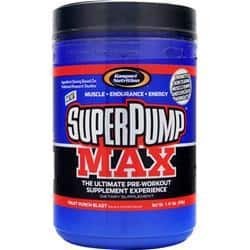 You may also want to drink it during, and after your workouts when you’re training for more than 60 minutes, extremely hard. 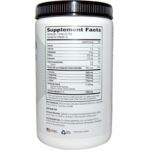 Below are the manufacturer’s recommended dosages for taking Scivation Xtend. In Which Flavors Is Xtend Available? Scivation Xtend is available in 5 flavors: Fruit Punch, Grape Escape, Green Apple Explosion, Lemon Lime Sour, Mango Nectar, Pineapple, Pink Lemonade, Raspberry Blue, Raw Unflavored, Strawberry Kiwi, Strawberry Mango, and Watermelon Madness. How Many Servings Is In Each Can Of Xtend? 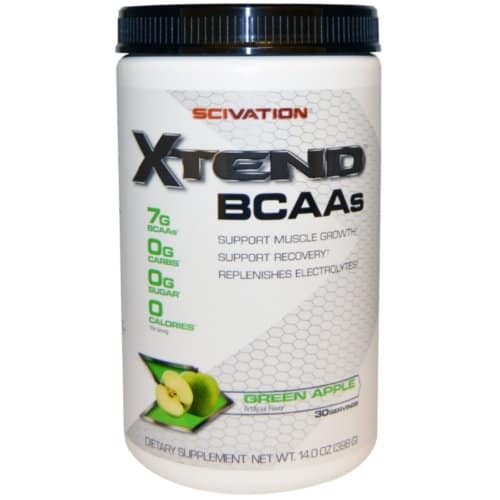 Be the first to review “SciVation Xtend BCAAs- 30 Servings” Click here to cancel reply.